Members of the public were excluded from the Special Criminal Court today during evidence by members of the Garda National Surveillance Unit in the trial of eight Dublin men accused of IRA men membership on Good Friday almost two years ago. The court has ordered that the public should be excluded from the court for the NSU evidence and that six NSU members should not be identified. 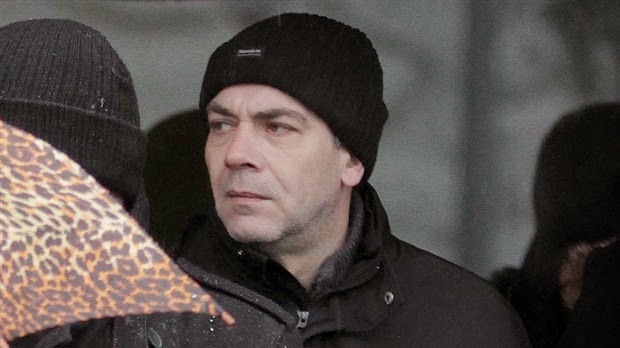 An NSU member, identified in court as Detective Garda K, gave evidence that he observed some of the accused at the Charlestown Shopping Centre in Finglas on the morning of March 29th, 2013. He also said that he saw seven of the accused in the yard of a used car sales lot at Clondalkin later that morning. 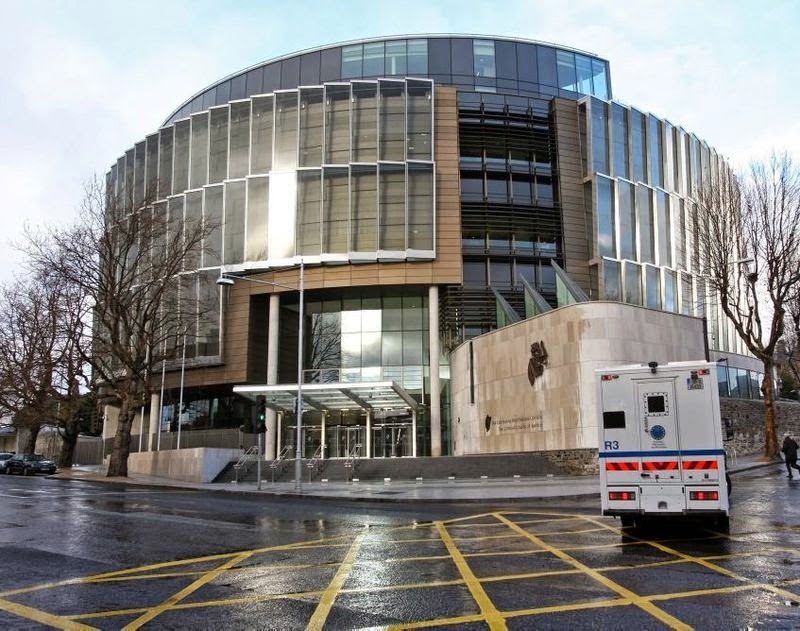 The prosecution has claimed that gardai recovered a number of items from the office of the used car lot after the eight men were arrested by members of the Emergency Response Y Unit. Cross examined by Mr Diarmaid Mc Guinness SC , for Christie, Detective Garda K claimed privilege when questioned about where he was when making his observations. "It's divulging methodology and tradecraft. It would jeopardise future operations," he said. Prosecuting counsel Ms Tara Burns SC has told the court that gardai who searched the used car lot found cable ties. balaclavas, a Glock pistol, a baseball bat and pepper spray among other items. The eight are: Kevin Braney (40), of Glenshane Crescent, Tallaght , Des Christie (50), of Liam Mellows Road, Finglas, Eamon McNamee (34), of Larkfield Square, Lucan, Hubert Duffy (47), of George’s Place in Dublin 1, William Jackson (55), of Dooncourt, Poppintree, Declan Phelan (33), of Lanndale Lawns, Tallaght, John Brock (42), of Glenview Park, Tallaght, and Darren Murphy (44), of Rory O’Connor House in Dublin 1. All eight have pleaded not guilty to membership of an illegal organisation styling itself the Irish Republican Army, otherwise Oglaigh na hEireann, otherwise the IRA on March 29th, 2013. Ms Burns said that members of the Garda National Surveillance Unit observed the eight at various locations in Finglas and Clondalkin on the morning of March 29th, 2013. She said that around midday members of the Emergency Response Unit entered the yard of a used car sales lot in Clondalkin and arrested the eight men. In follow up searches of two vans, an office and kitchen, gardai found cables ties, gloves, balaclavas, a baseball bat, a lump hammer, a pepper spray and a Glock pistol. Ms Burns said that after their arrest the eight men were interviewed at various garda stations. She said some of them made no reply when questioned, some of them denied membership of the IRA and some of them gave answers to garda questions which were untrue. She said the court would be invited to draw inferences from the responses of the eight men to garda questions. Ms Burns said that the prosecution case against the men would rely on the sightings of the accused by the National Surveillance Unit, items found after their arrest, their responses to garda questioning and the opinion evidence of Detective Chief Superintendent Peter Kirwan.